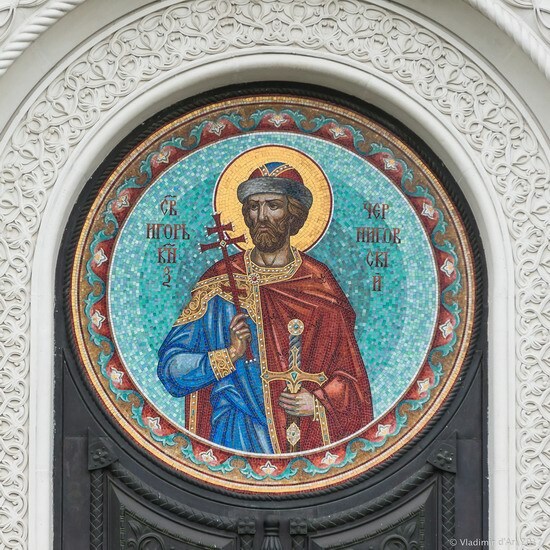 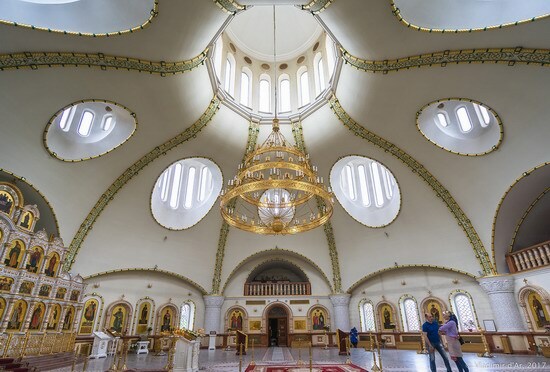 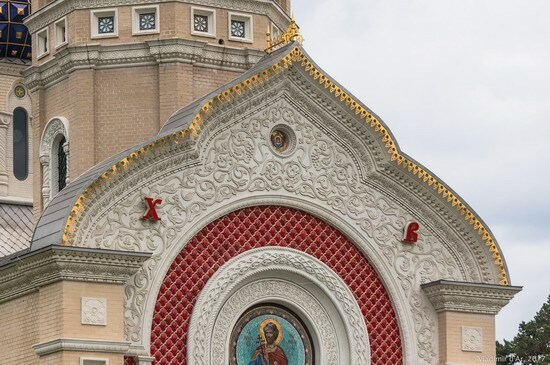 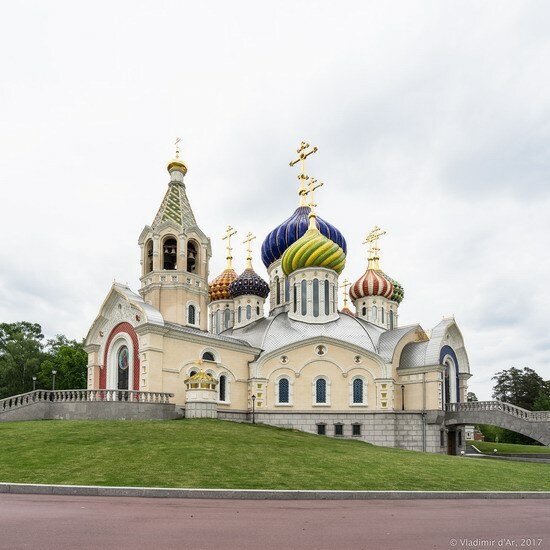 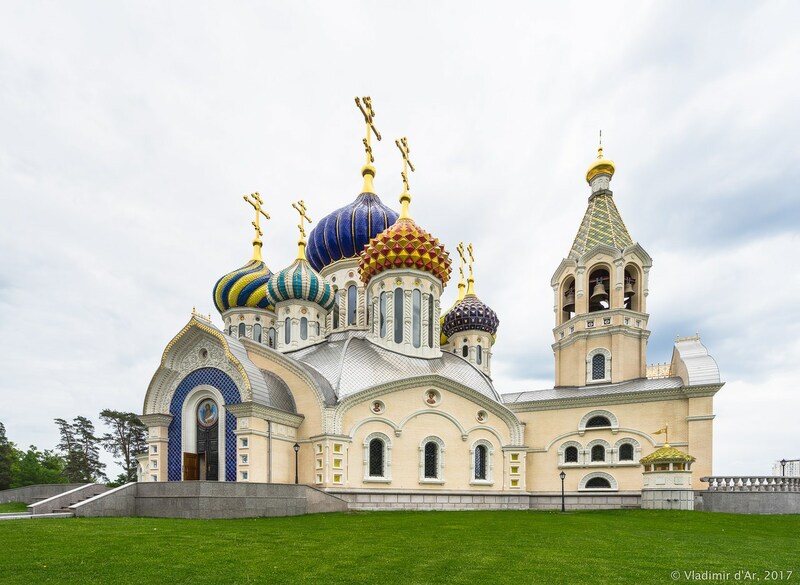 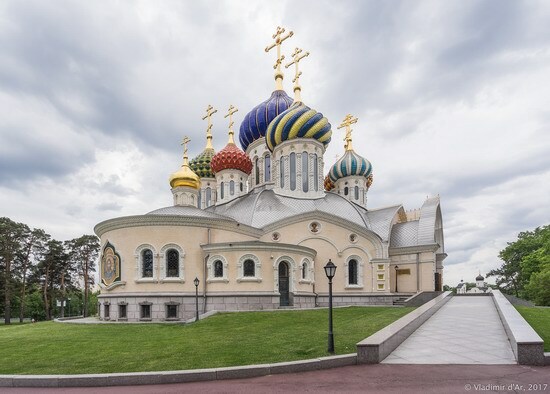 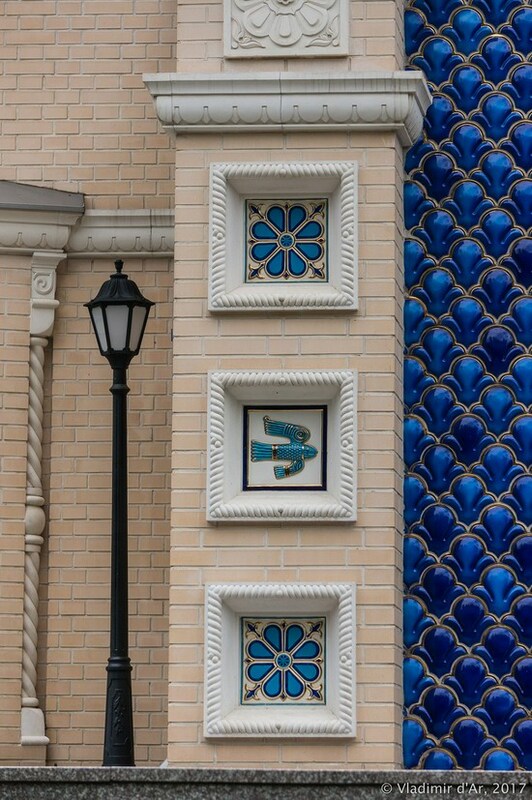 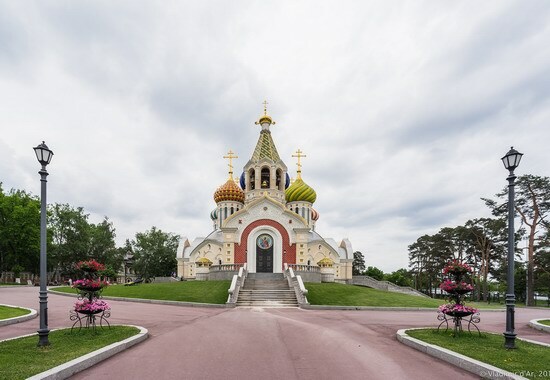 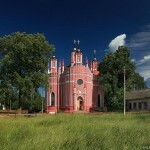 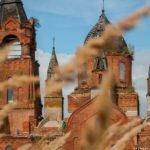 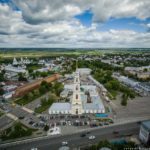 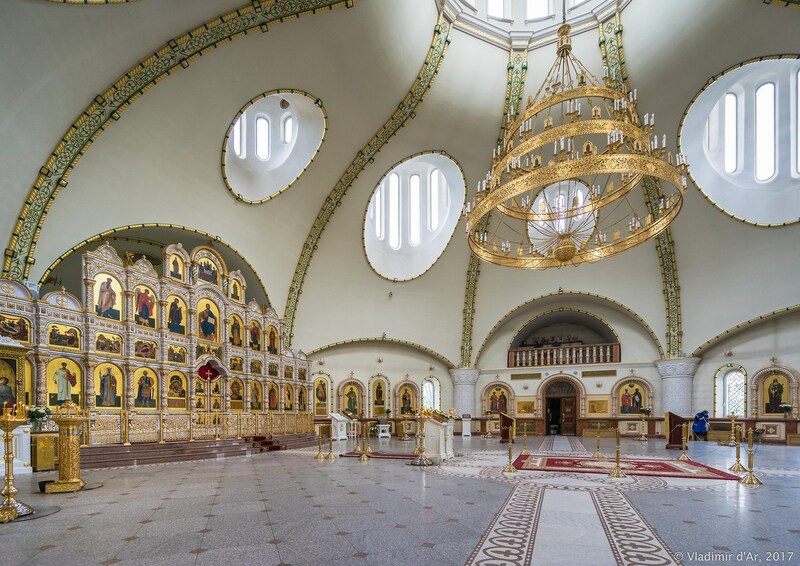 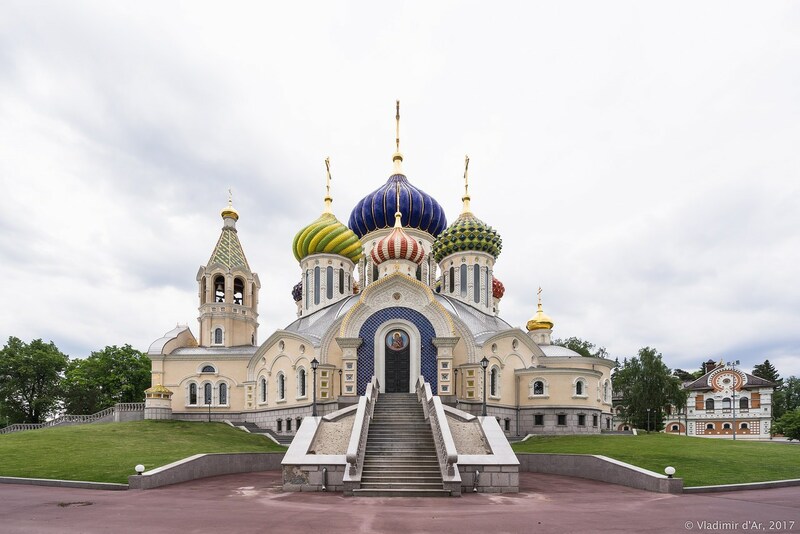 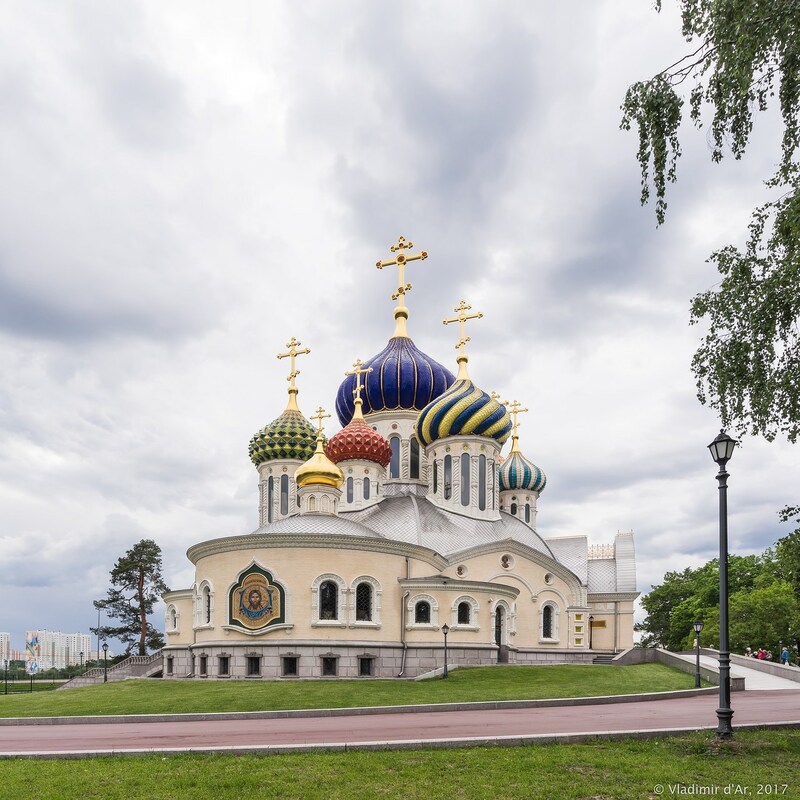 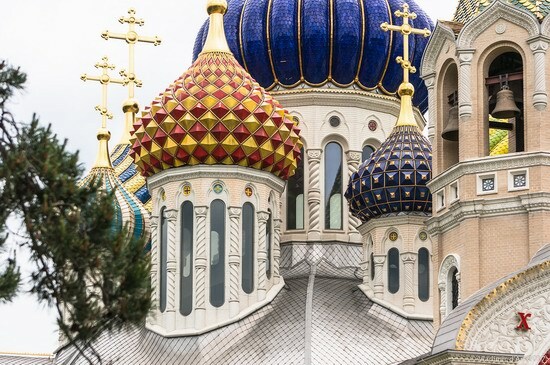 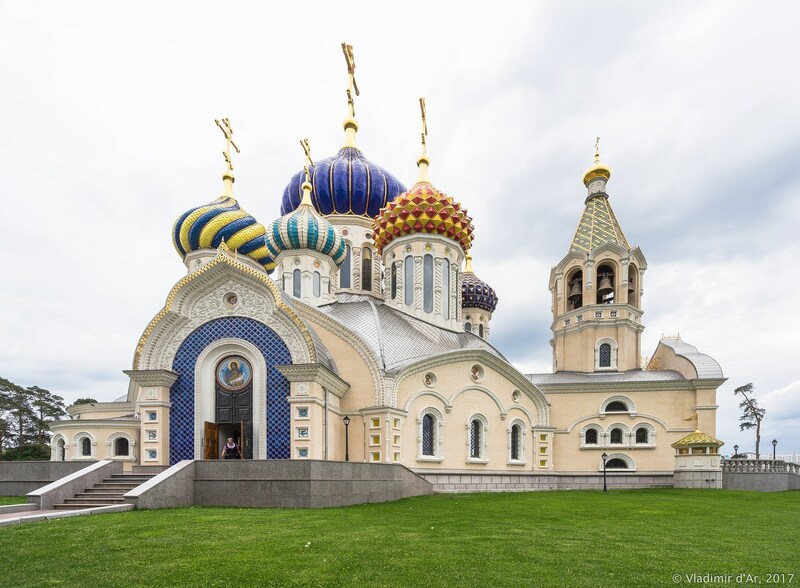 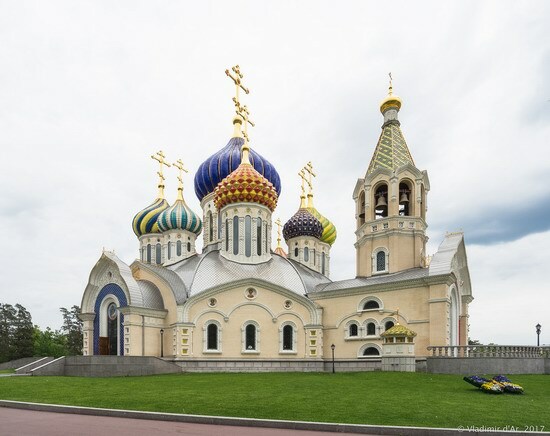 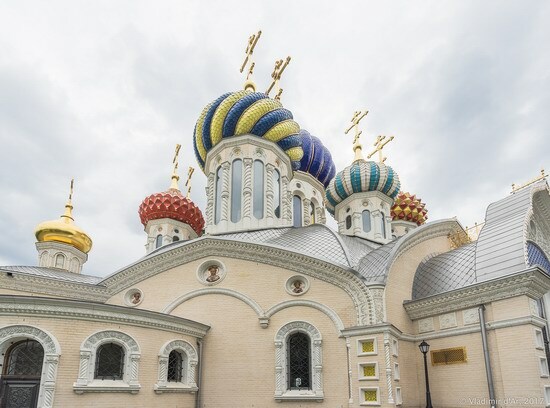 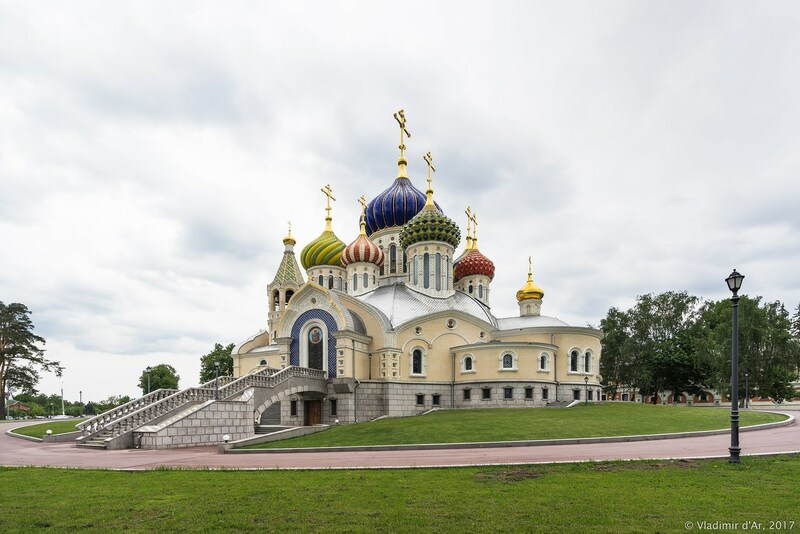 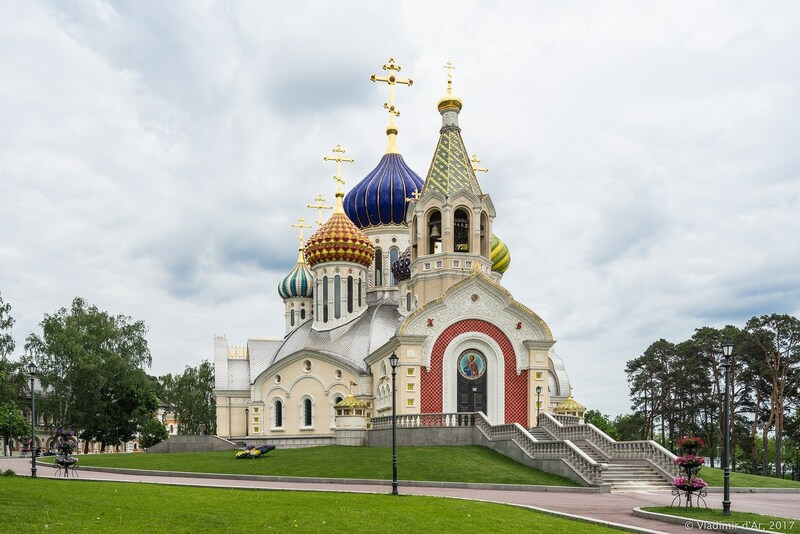 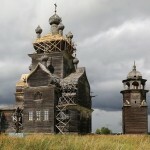 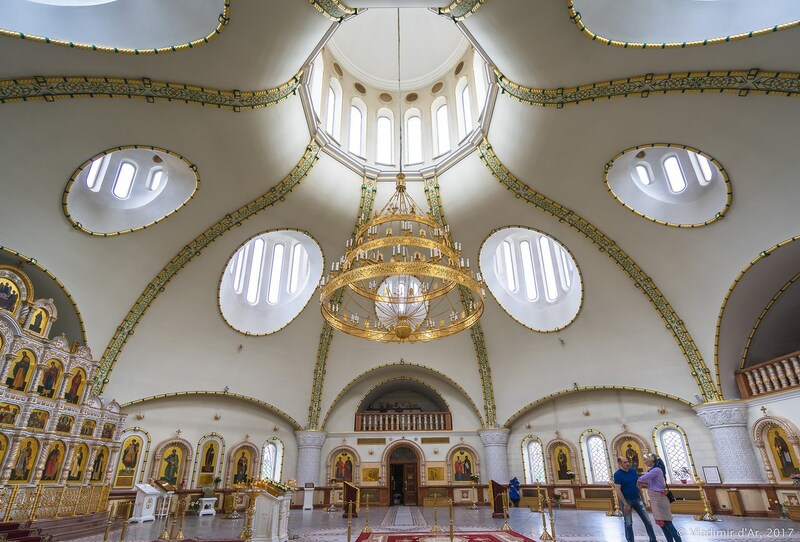 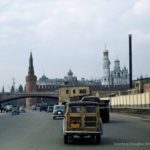 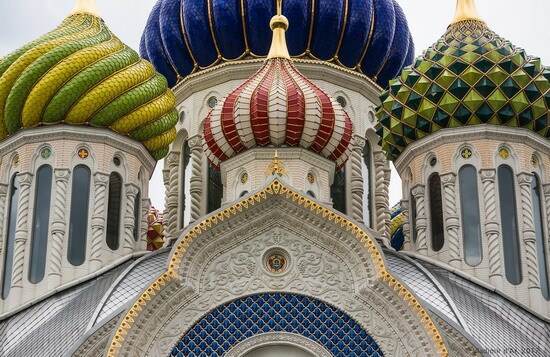 The church, crowned with domes of original design and and capable of accommodating up to 1,200 people, was built near the summer residence of the Patriarch of Moscow and All Russia in 2005-2012. 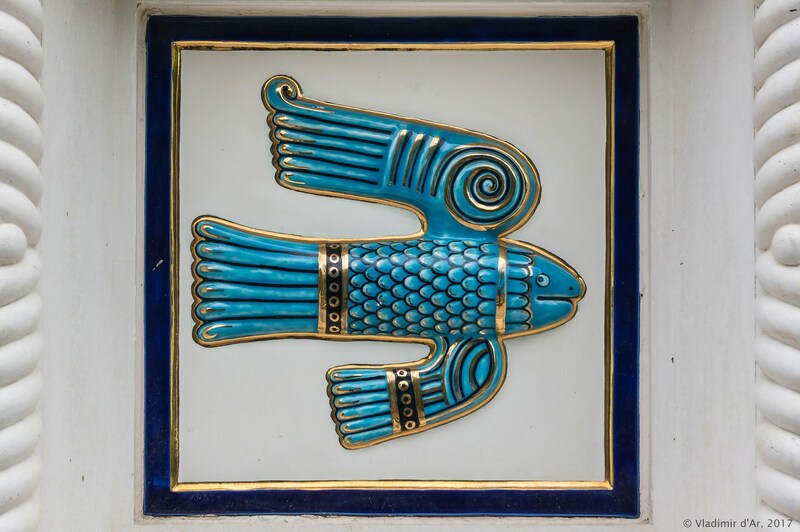 The interior of the church is unusual in terms of artistic decision and form. 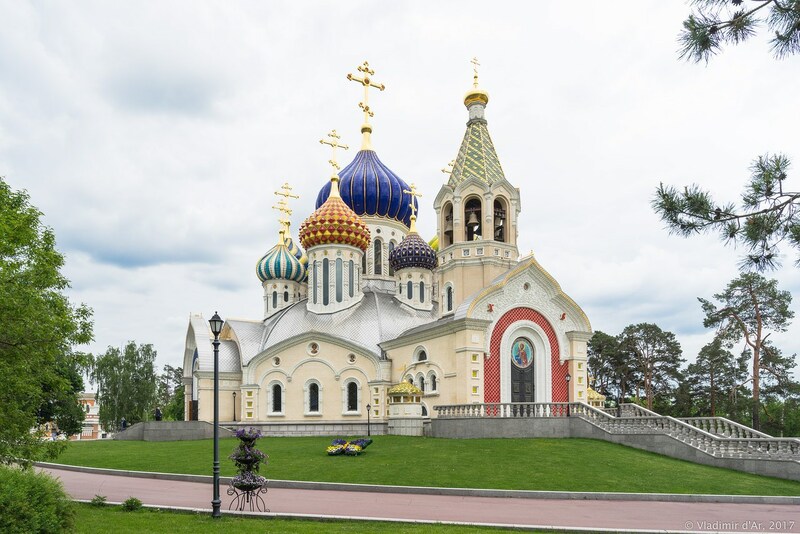 It gives an extraordinary feeling of openness, spaciousness and lightness.